Before The Church of Jesus Christ of Latter-day Saints was officially organized, its keystone was in place. That keystone, the Book of Mormon, has been shared, studied, respected, and embraced by millions of people the world over. It has also been scrutinized, analyzed, dismissed, even ridiculed by critics for nearly 200 years. In this volume, best-selling author Tad Callister offers a comprehensive overview of many of the critics' claims and provides carefully reasoned explanations that shed new light on the discussion. He presents compelling evidence, both physical and spiritual, for the authenticity of the Book of Mormon and invites readers on a spiritual journey that promises a witness stronger than any intellectual argument could create. 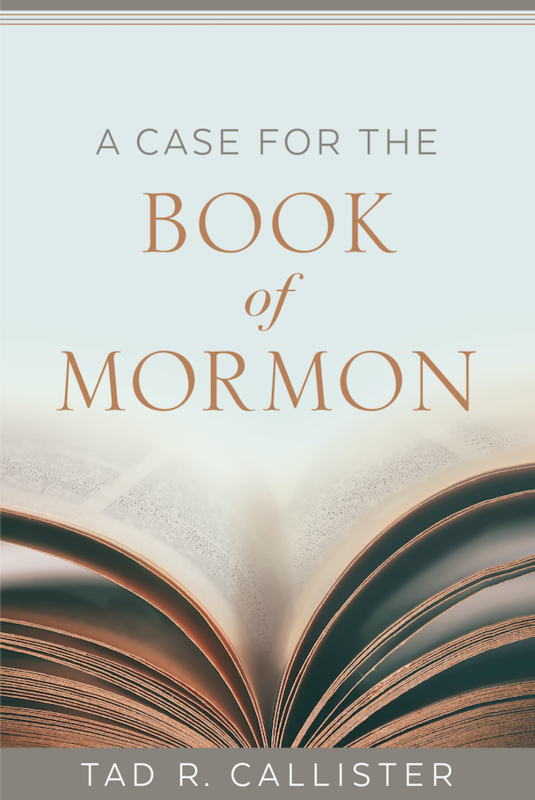 "The book focuses on a case for the Book of Mormon," Brother Callister writes, "but in one sense the Book of Mormon does not need a case presented on its behalf. It is its own best witness—its own best evidence. . . .It bears witness of the Savior with precision and power; and it invites the Spirit in unrestrained proportions. Every aspect of the Book of Mormon bears witness of its divine origin because, in fact, it is divinely inspired."